The Library of Congress will celebrate the 200th anniversary of American poet and changemaker Walt Whitman's birthday in spring 2019 with a series of exhibits, public programs and a digital crowdsourcing campaign to showcase the Library's unparalleled collections of Whitman's writings and artifacts. 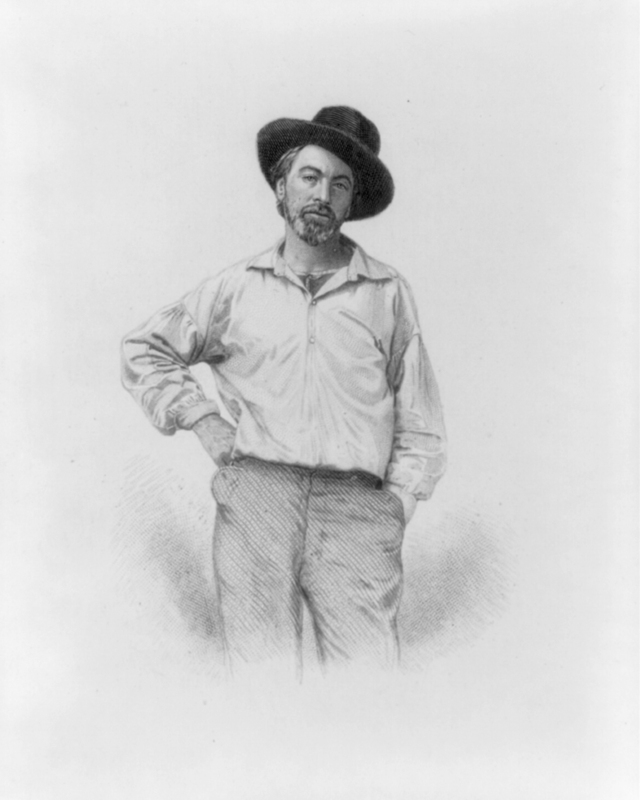 Walt Whitman in his younger years, as shown in this 1854 engraving by Samuel Hollyer used in the 1855 first edition of "Leaves of Grass." Library of Congress Prints and Photographs Division.